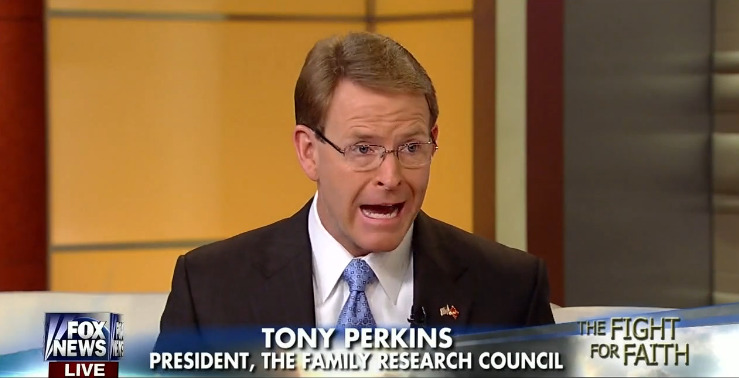 The Bryan Fischer primary continues. 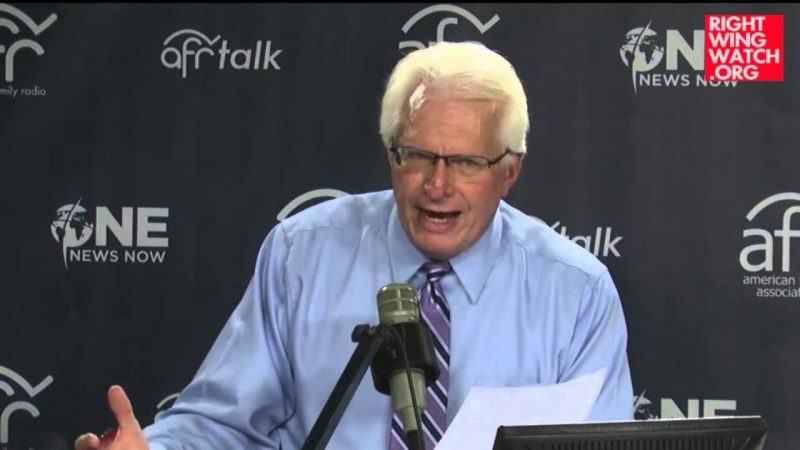 Last week, former Minnesota Governor Tim Pawlenty sat down with Bryan Fischer, one of the Religious Right’s biggest bigots, and pledged that he would reinstate Don’t Ask, Don’t Tell if elected president. 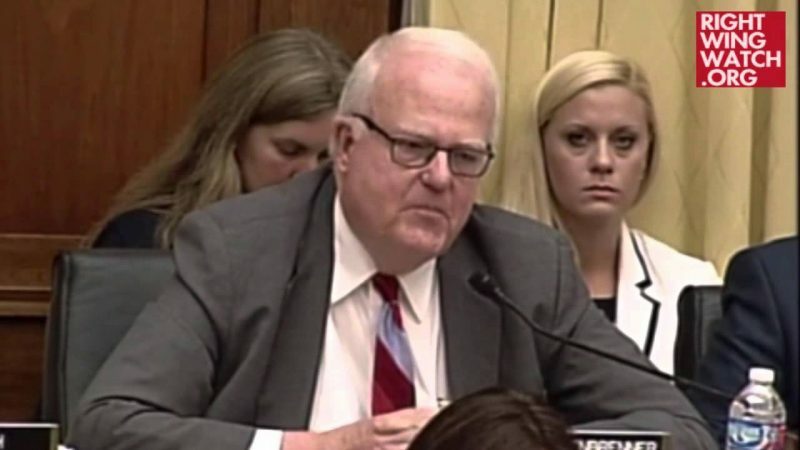 Sensenbrenner: If We Fund Planned Parenthood, How Will We Feed Starving Children?